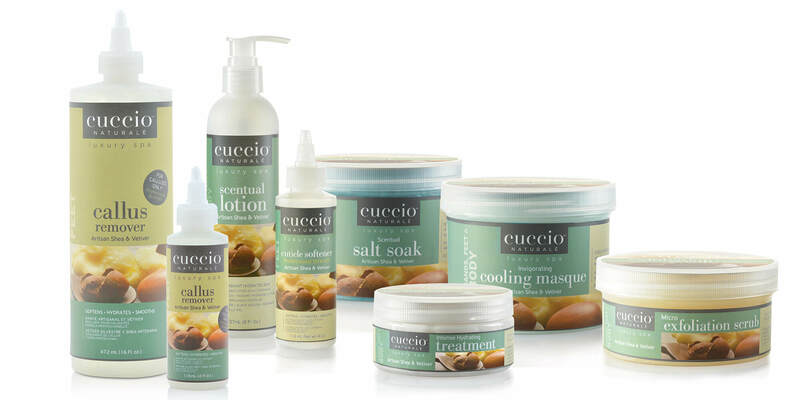 Cuccio Colour™ continues Cuccio company’s 30 year tradition of only offering clients the highest quality and most innovative spa products and services, guaranteed. 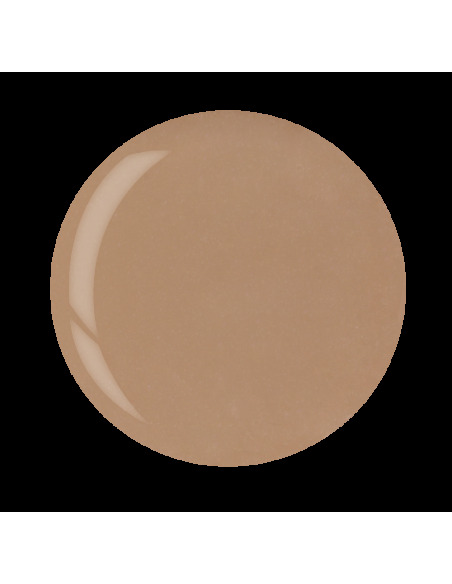 Cuccio Colour™ Professional Nail Lacquer is formulated with Triple Pigmentation Technology for rich coverage in one coat and true coverage in two coats. 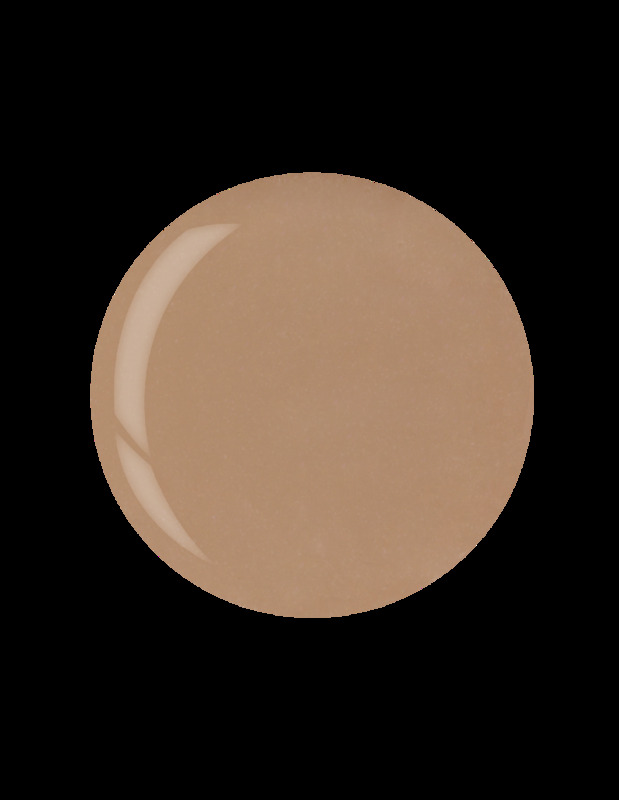 All lacquers contain no DBP or toluene. 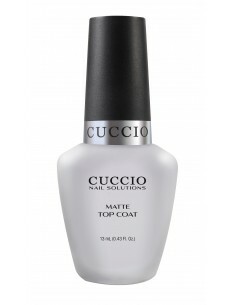 With the Cuccio Nail Solutions™ Matte Top Coat you can turn any Cuccio Colour nail lacquer into a visually velvet, high fashion, matte finish in seconds. 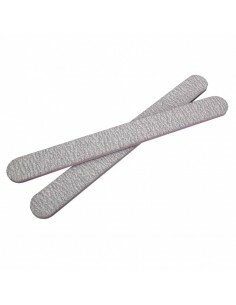 Cuccio Nail Dehydrator is an effective pre-colour nail wash. Each Cuccio Nail Solutions™ product is designed to meet the specific needs of every type of nail and to be used as a take-home maintenance program to grow longer, stronger, healthy natural nails. 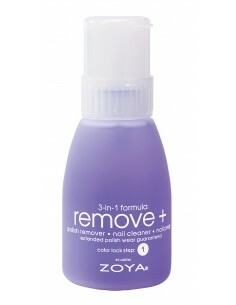 A nail conditioner brilliant for preventing peeling and cracking. 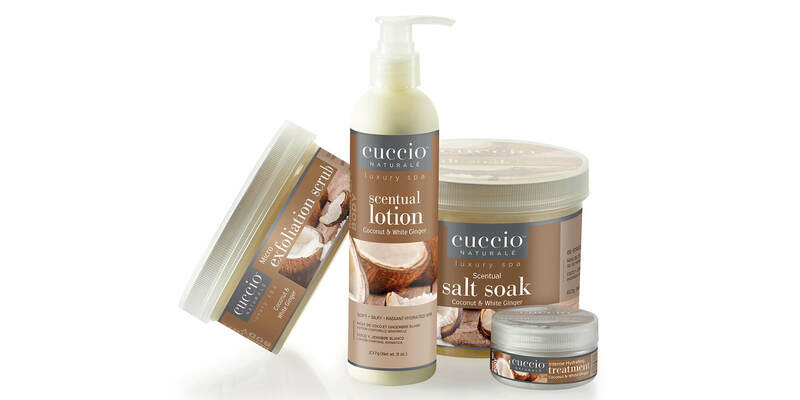 Cuccio Trio 3-in-1 Treatment is a base coat, ridgefiller, and strengthener all in one. 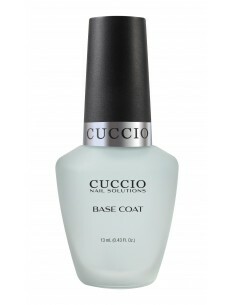 Containing a calcium complex for maximum strength, Cuccio Nail Strengthener can be worn alone or as a base coat under your favorite Cuccio Colour™. 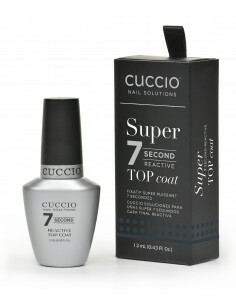 Cuccio Quick Dry Drops dry layers of polish quickly while providing moisture and protection. 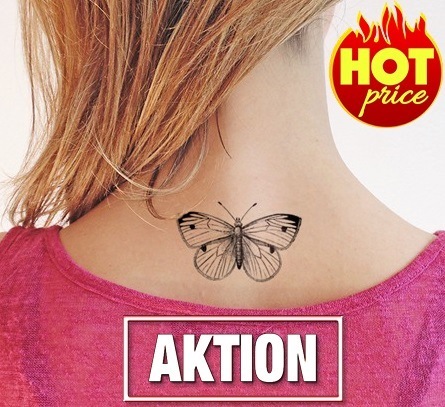 A chip resistant, quick drying formula that contains UV absorbers to protect your colour with a high gloss finish. 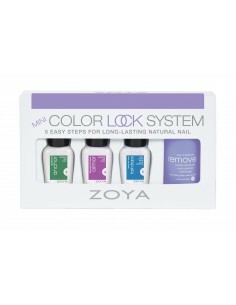 Cuccio™ Foundation Kit is an all-in-one answer for extending and enhancing your professional nail prep services.